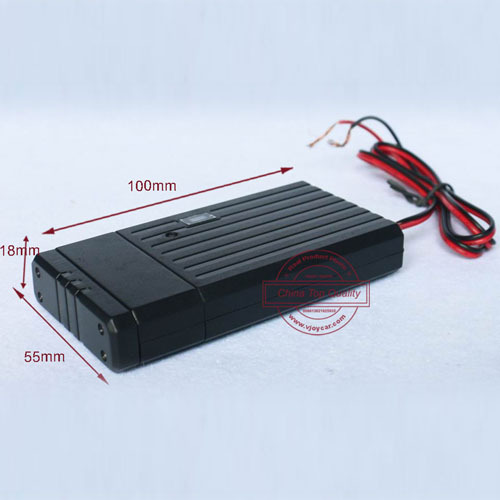 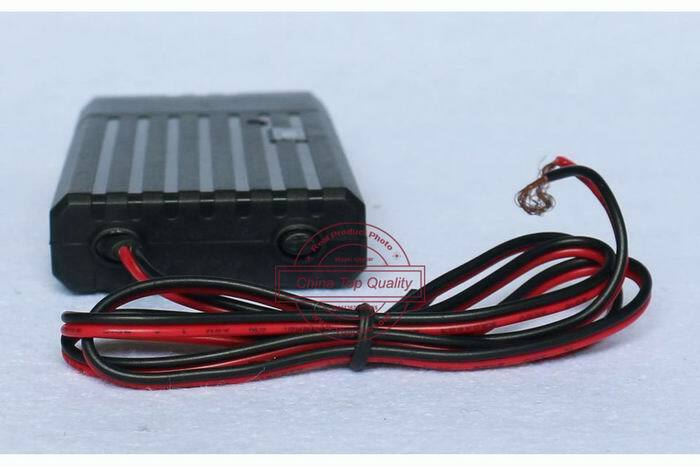 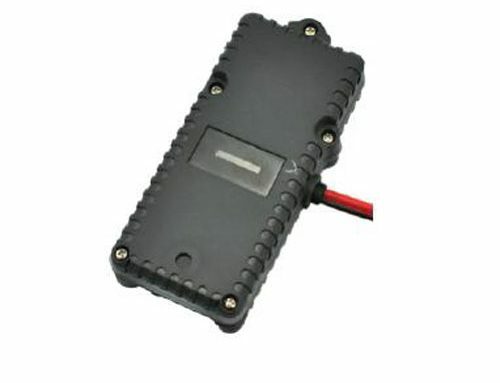 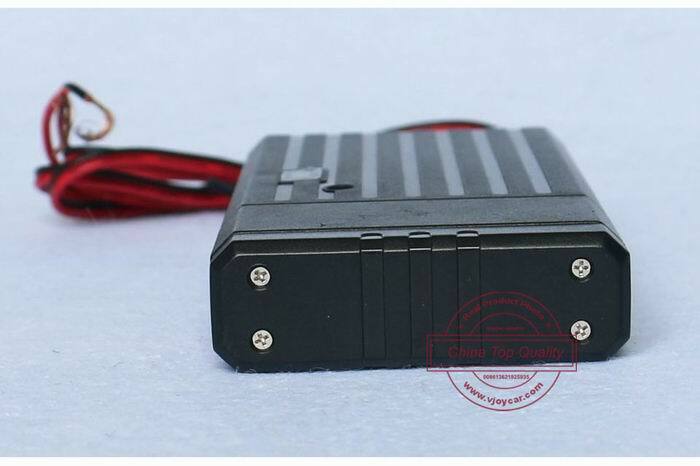 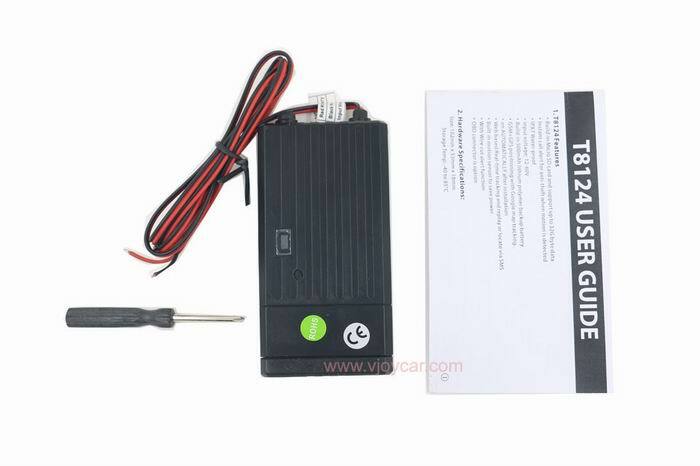 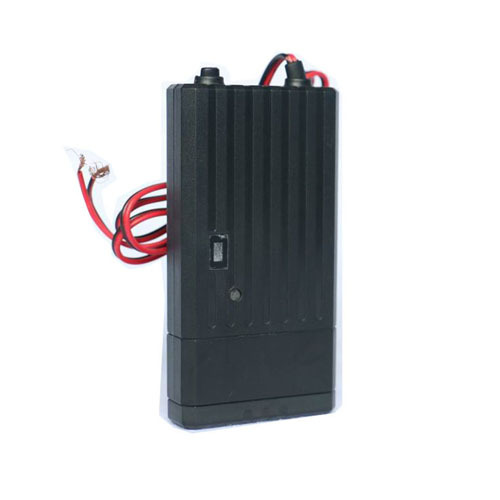 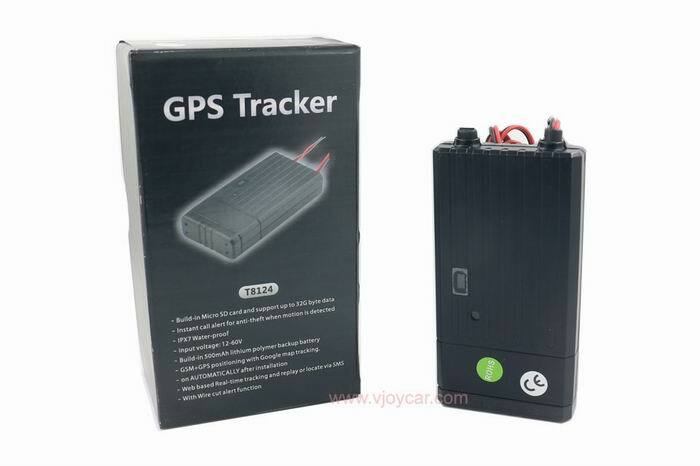 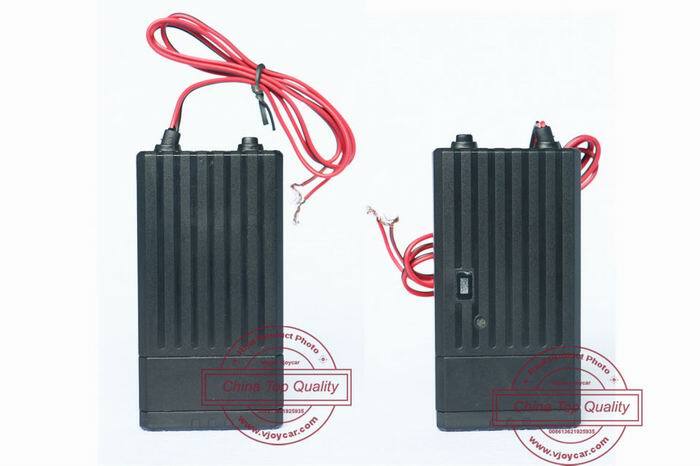 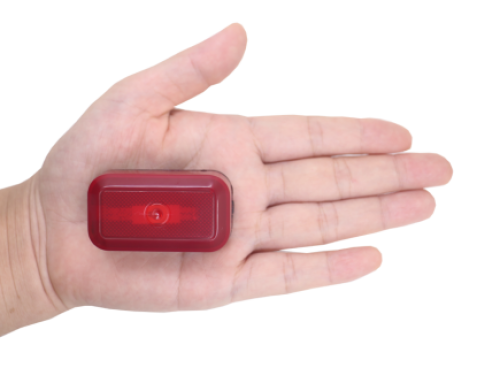 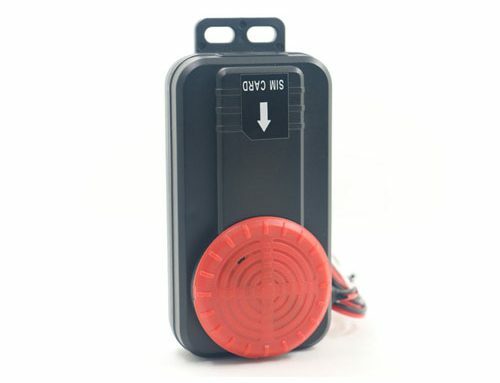 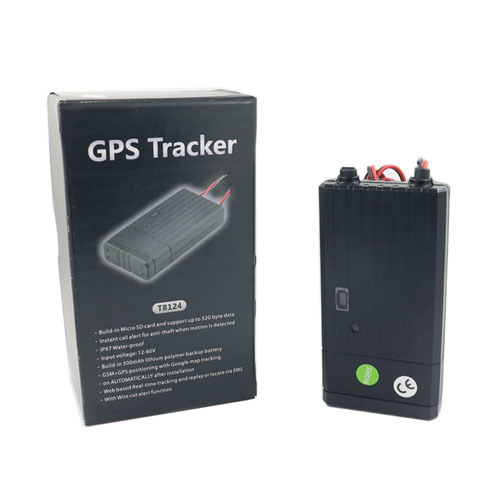 T8124 is multi-functional car gps tracker, because it support micro SD card. 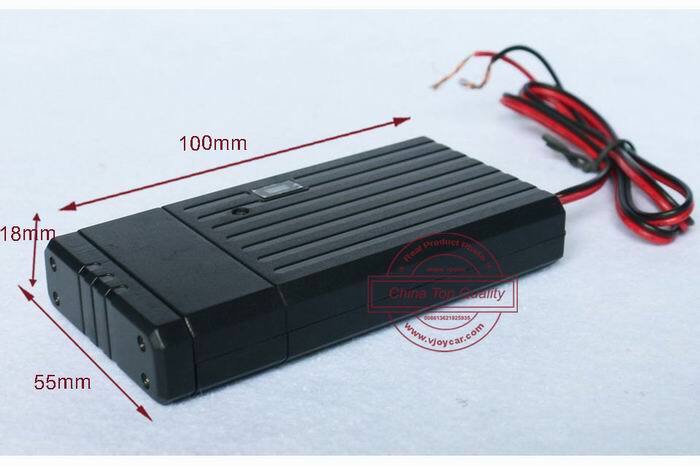 When no gsm coverage, it will storage data inside the SD card, when signal come back,it will upload to server. 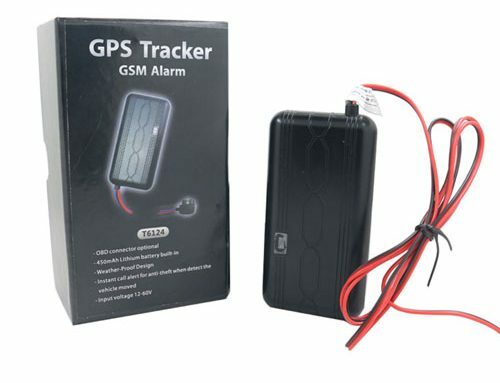 If don’t insert the SIM card,it could work as a GPS logger directly also. 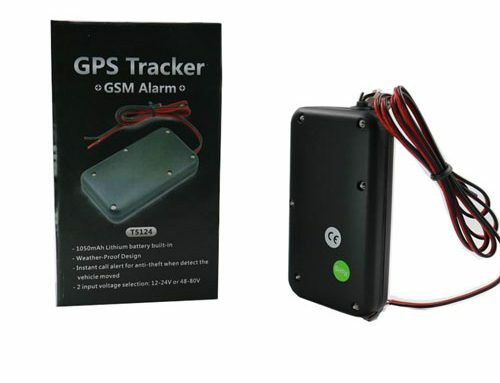 5.GSM+GPS positioning with Google map tracking.